Vascular lesions refer to the large vessels that develop underneath the skin. These vessels are visible through the skin. 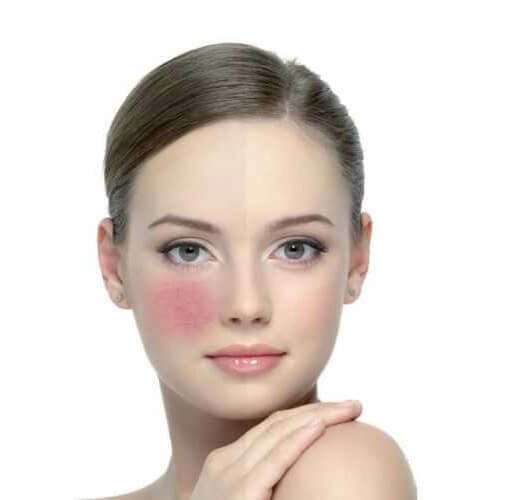 Hence, they appear as red pigments on the surface of the skin. These vascular lesions can develop in any part of the body, and they appear in various sizes, shapes and forms. The various forms it can take include: port wine stains, hemangiomas, broken capillaries, and cherry angiomas. 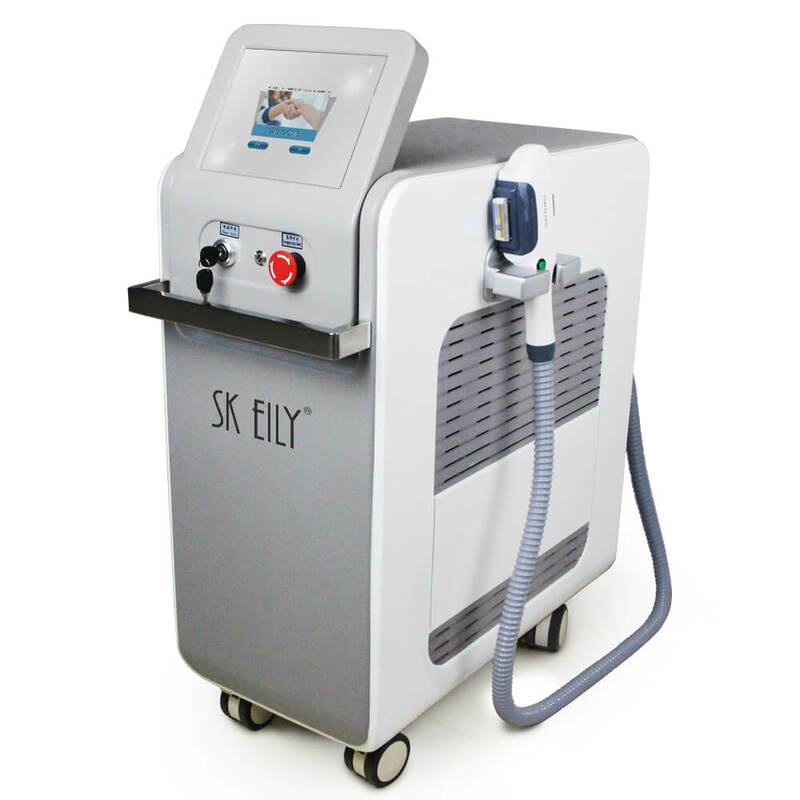 SKEILY offers effective vascular treatment procedures that close the veins producing these lesions and remove it from the bloodstream. 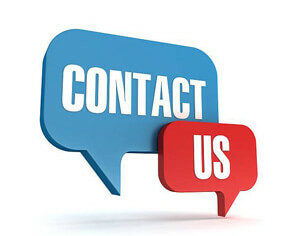 It works by targeting the affected blood vessels underneath the skin. After the treatment, your skin will look radiant, refreshed and younger. 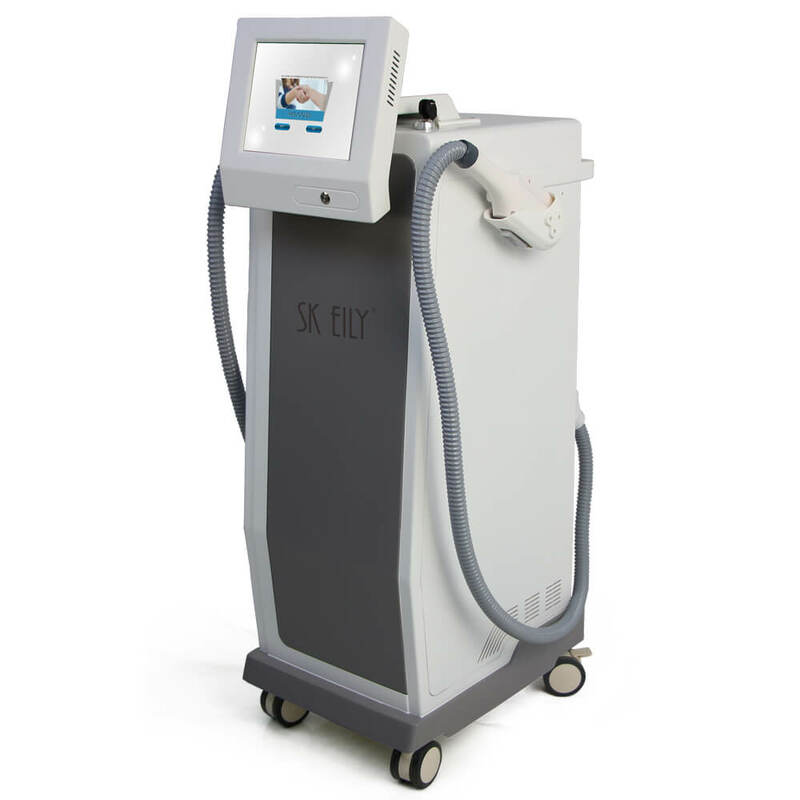 SKEILY will provide the solution to vascular lesions located under the skins making the red pigments in the skin to have that effective soothing that will, in turn, transform the skin cells. 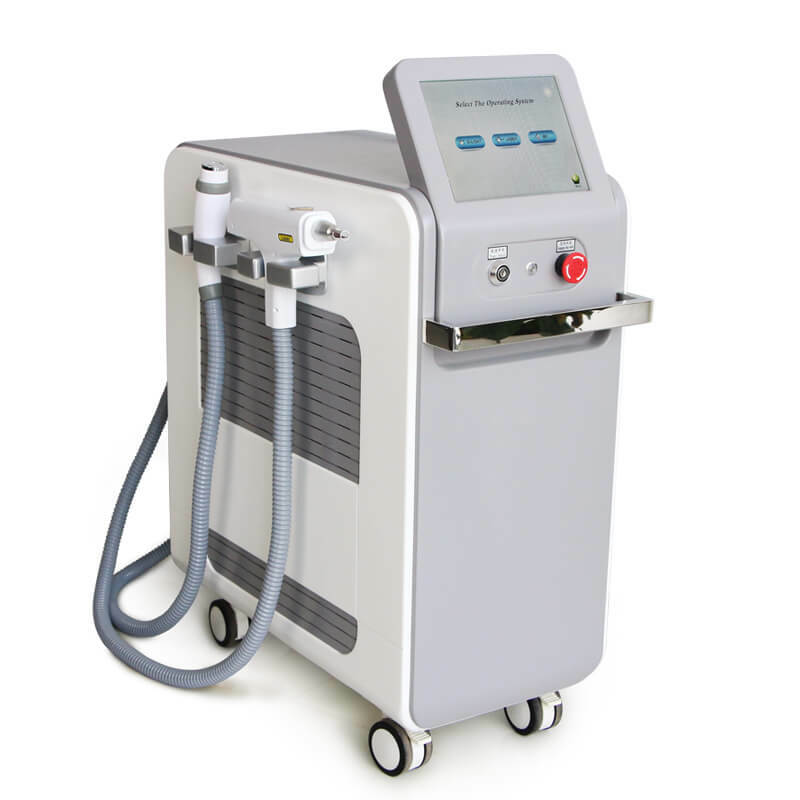 Therefore, it will be easy for the vascular lesions to get well touched through technology. SKEILY is really amazing when it comes to releasing some pigment under the skin layer and allows removal of tissues from the skin layer. Vascular lesions will help build several aspects of the body, and it appears in some variety of shapes. 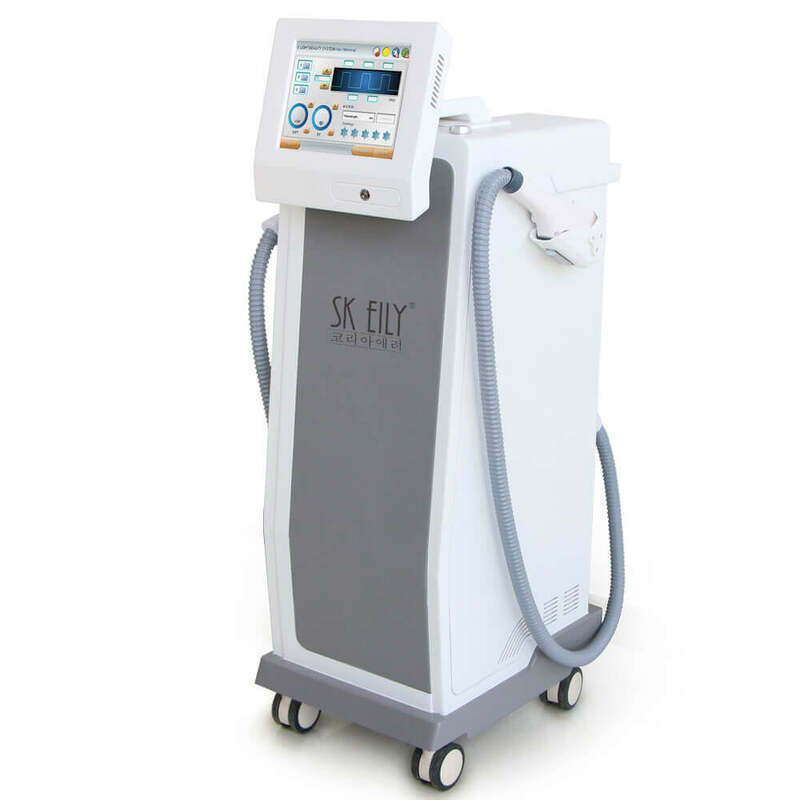 SKEILY offers useful vascular therapy process that closes the veins or producing several lesions layer and eliminates bad layer from the bloodstream. 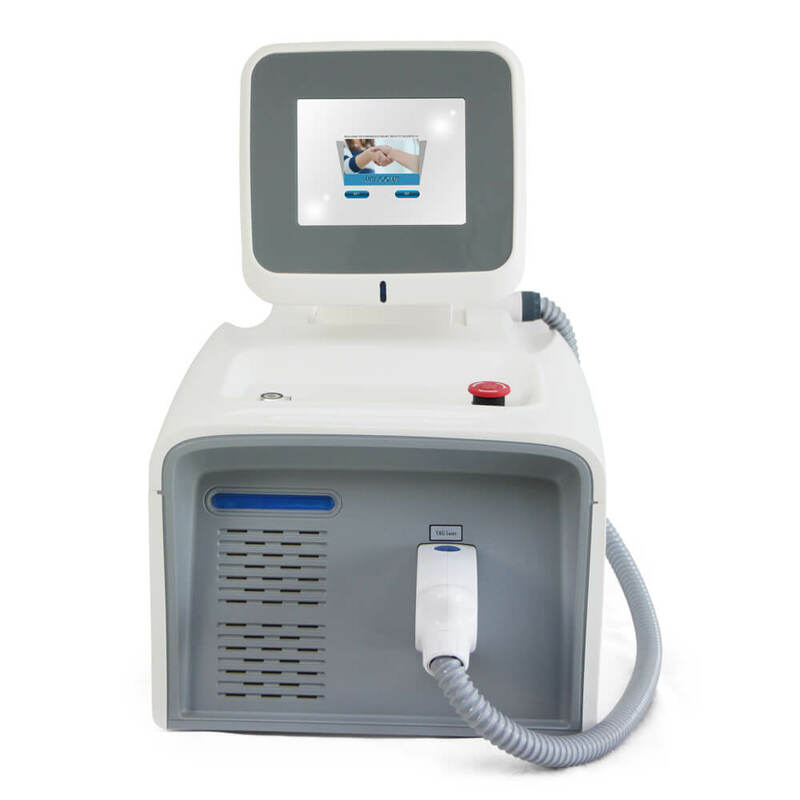 It works effectively by well targeting the affected area of the blood vessels under the skin tissue.